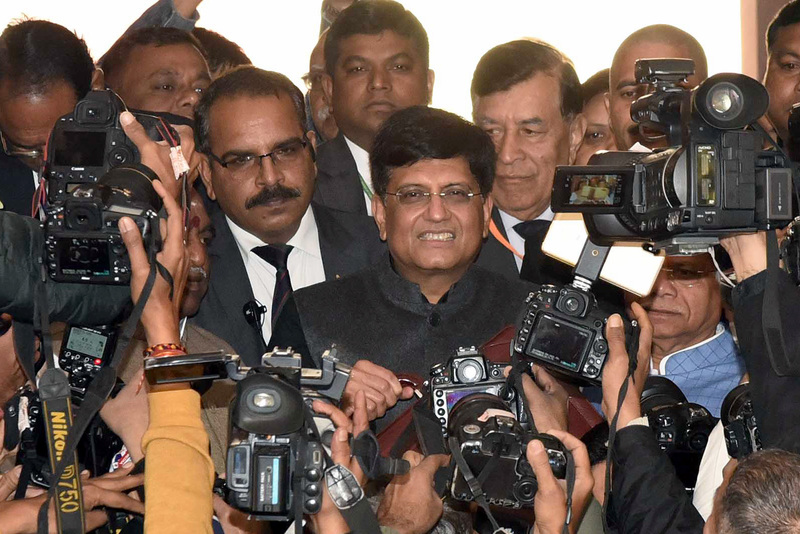 New Delhi: Finance Minister, Piyush Goyal has announced PM Kishan Yojana in the the current budget. Every small land holding farmer will given Rs6000 every year as direct income support. The payment will be given in three installments. And the central government will provide 100% funding for this scheme. All 12 crore farmer families are targeted to be benefited from this scheme. This scheme will be implemented with effect from December 2018. A total amount of Rs 75000 crore has been earmarked for this scheme.